Update your weekend attire with a staple chino look no further than the Joules Hesford theyll become a go to season after season. Crafted from a cotton rich blend with a touch of stretch for the ultimate fit and comfort. 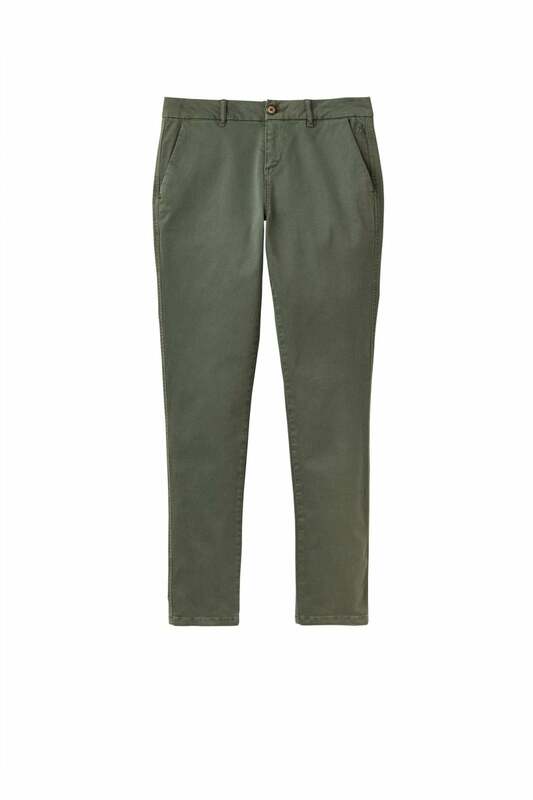 Cut to a classic style with front and back pockets and the perfect style for wearing rolled up for a more relaxed look. On the weekend tuck a white tee into these with a longline cardigan and boots for a modern take on casual styling.